Wacom, has hinted, on their Facebook page, that they’ll be making a tablet soon for people interested in digital art, or photography, that’s pressure sensitive, and will be relatively easy for these individuals to use. Apparently, a large percentage of their customer base, has been very outspoken about them creating a device like this to suit their needs. While the device will be fairly niche, and not really aim to hit the mass market, it will, if it works the way we’re hoping it does, fill these needs very well. 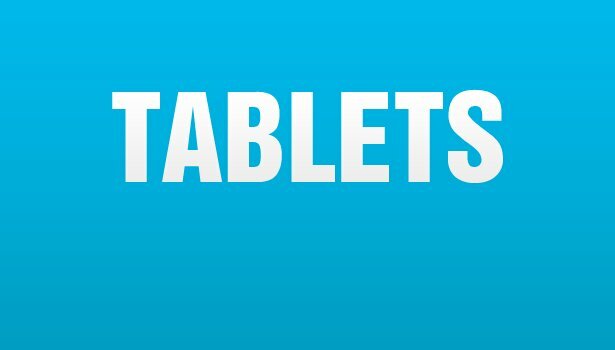 As to what the “valuable features that you’ve seen in other tablets” means, we can only speculate at this point, but it sounds enticing. Hopefully they’re not overstating it here, to create some per-release buzz, but we won’t know until the first reviews actually come in. Apparently, they’re working on this new tablet at all hours of the day, in order to hit their target release date of summer 2013. So, for those of you who are really excited for this device, fear not, it’s not in the distant future. You’ll no doubt have your hands on it in a few months. One thing is definitely true, we can rely on Wacom to be able to provide us with some nice, pressure-sensitive technology in this new device, since they’re one of the leaders in this field already, with their pressure-sensitive tech already installed on such devices as the Galaxy Note, and even, Microsoft’s new Surface Pro. A co-founder of Penny-Arcade, named Mike Krahulik (AKA “Gabe”), recently mentioned his love for the Wacom tech found in the Surface Pro, so it’s quite possible that this new device will be like a dumbed-down Surface Pro for the niche market of artists and photographers. The big difference between this new gadget, and previous ones released by Wacom, is that this new device will be a tablet on its own, and not require a computer to operate, like their former devices, the Intuos, Cintiq, and Bamboo, for example. This being the case, for them to branch off into offering their own little stand-alone gadget might be a bit of a risky venture, as they’re treading in uncharted territory here (at least, uncharted for them). One big thing, that will make or break this device (and indeed, is the make or breaker of many devices) will be cost. I expect them to offer this more cheaply, but who knows. Obviously, this technology is more expensive than what you’ll find in most tablets, which will certainly affect how much the consumer ultimately pays for it. S0me other tablets they offer go for around $900, and that’s for a pad that you have to connect to a computer in order to use, not a standalone like this new one is going to be, so you can certainly expect it to be well into the $1,000 range.